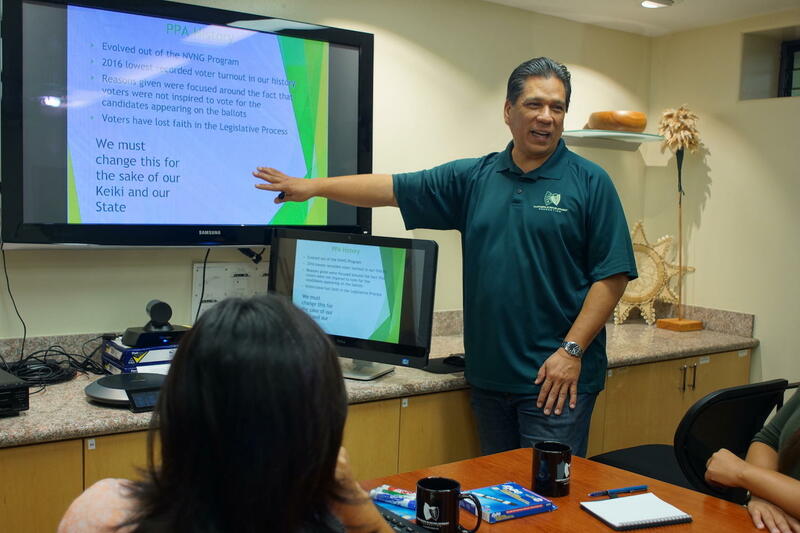 Shortage of Certified Dialysis Centers; Electricity Rates Compared to Oil Rates; Pono Politics; Maui Brewing Co. Some 168,000 Hawaii residents suffer from chronic kidney disease, with 4-thousand people needing dialysis treatment on any given day. 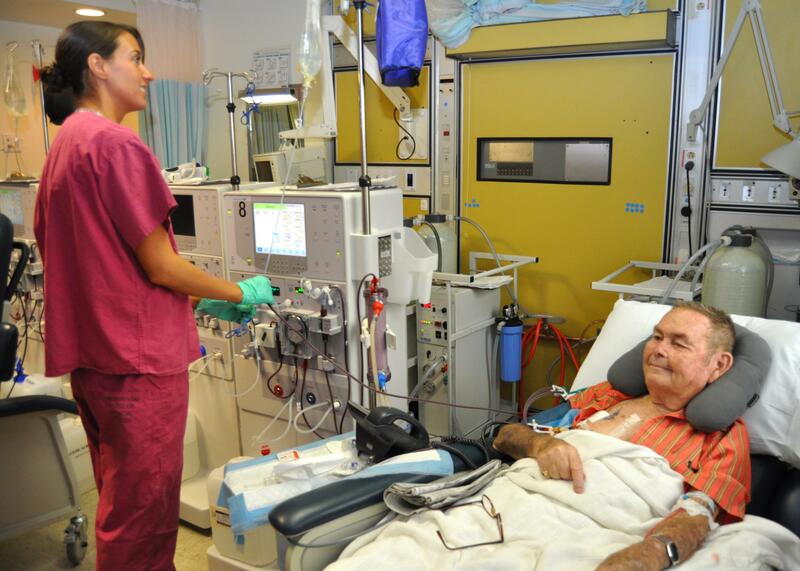 With 700 new dialysis patients added each year, treatment facilities struggle to keep up, and run into a logjam as they await Department of Health certification. Depending on which island you call home, anywhere from 60 to 75 percent of your electricity is generated by the burning of oil. In 2008 the price of a barrel of crude oil hit a record setting high of $147. 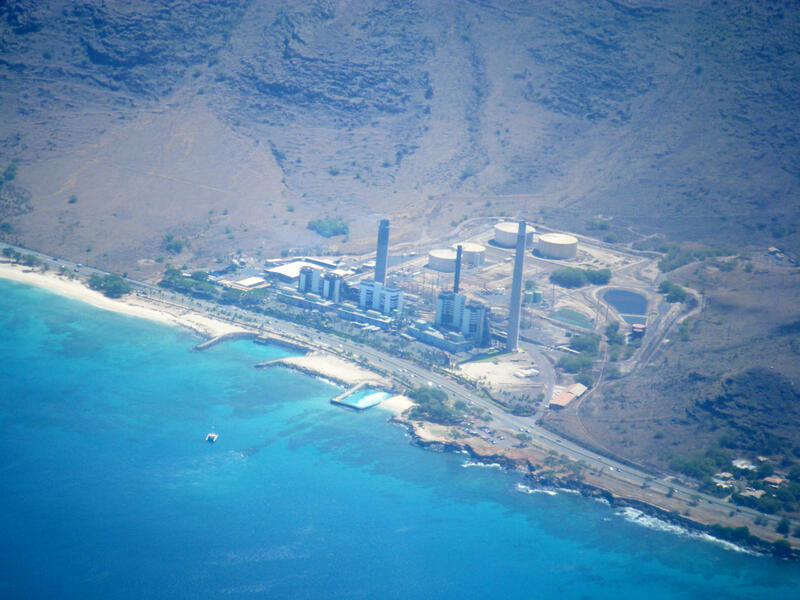 That's a long way from the current price of $55 per barrel, so why is Hawaii's electricity still so expensive? There’s an epidemic of absenteeism in Hawaii’s schools, one that’s especially troubling at Waianae Intermediate, where 40 percent of students might be absent on any given day. 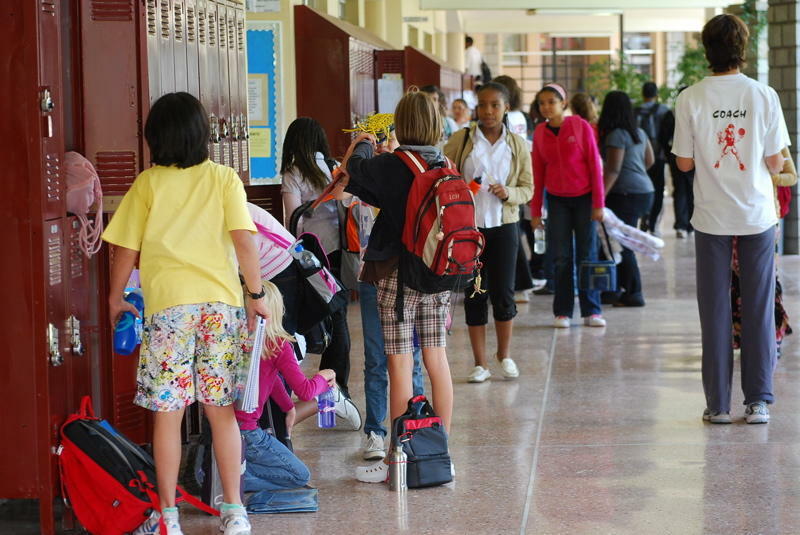 The school’s efforts to combat the problem center on home visits and Family Court intervention. Many of Hawaii’s institutions have benefited from the lessons of the host culture, and there are many lessons to be had. Pre-contact Hawaiians had strong ideas of kuleana, or responsibility, along with an effective mean of dispute resolution: ho’oponopono. The Pono Policy Academy is an effort to restore public trust in the political process by bringing some of those values and practices back. A dozen years ago, Maui Brewing came to life as a new entry to the tiny world of craft brewing in Hawaii. 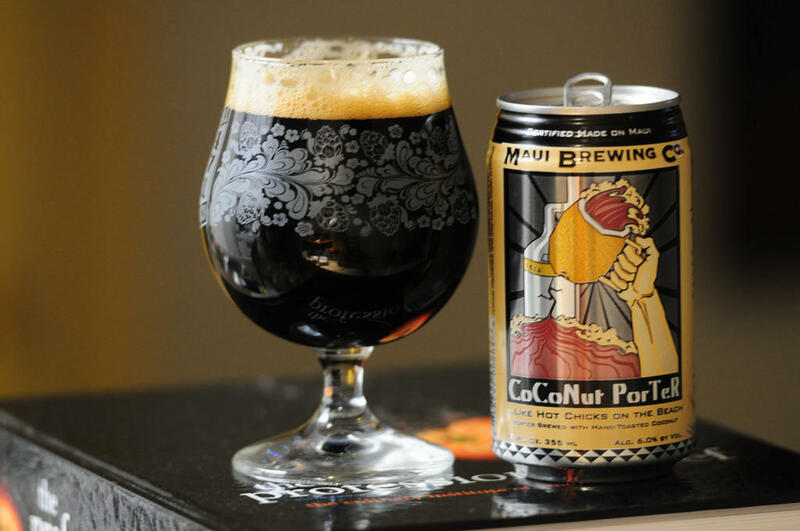 Today that brewing world is not so tiny, and neither is Maui Brewing. Climate change was one topic where President Trump had significant differences with his counterparts at this weekend’s Group of Seven meetings in Europe. Trump has previously said he wants to push ahead with coal as an energy source—while economies in many parts of the world, including Asia, are heading in the other direction. HPR’s Bill Dorman has more in today’s Asia Minute.